We Exist to Connect People to Jesus. 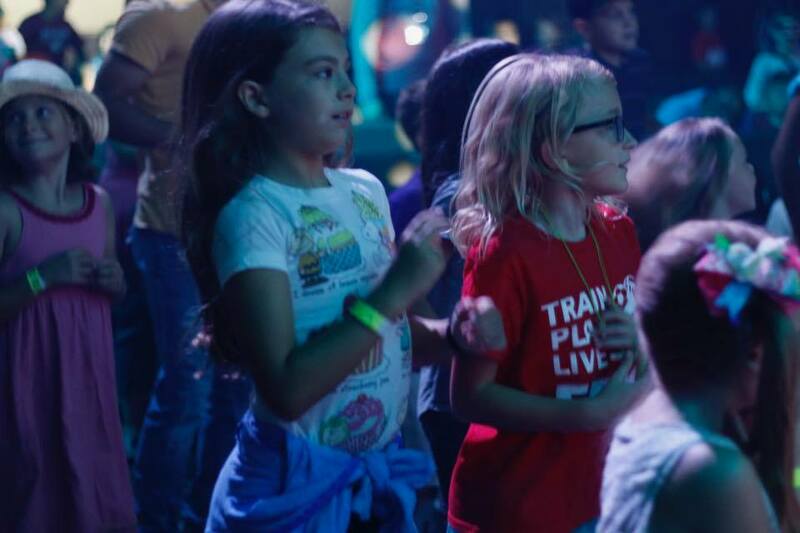 Kids are important to us, so we’ve created a place for them to learn about Jesus on their level. Every Sunday & Wednesday all children (babies through 5th grade) experience safe, age-appropriate environments where the Bible is taught in a creative and relevant way. If anyone is going to change the world, it’s the next generation. Xtreme Youth is for students 6th-12th grade. It’s designed to give them a place where they can connect with God, with other people, and have fun. 6pm – Student Family Groups: Family groups are a great way to get connected and experience life with other students. 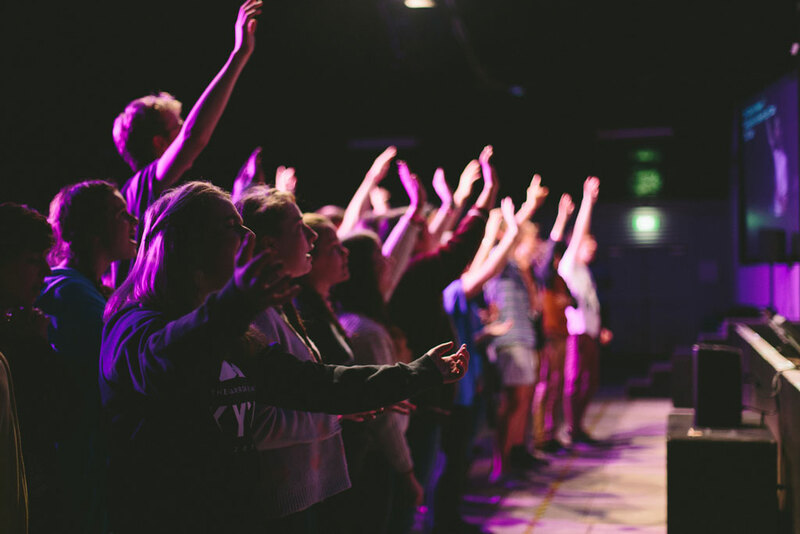 7pm – Xtreme Youth Service: Xtreme is a high-energy worship experience with worship, games, drama speaking, and altar time. 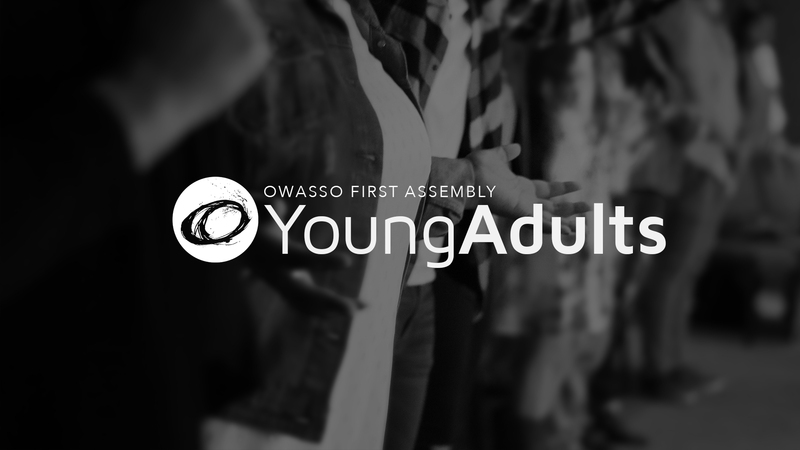 OFA Young Adults is a ministry of Owasso First Assembly for adults in their 20s & 30s. Service starts a 7pm every Wednesday night. We meet in the theater room on the second floor of the main building. Childcare is provided in our kids wing starting at 6:45pm. The goal of joining a group is to grow in your walk with Jesus around people that can support you in taking your next steps. We believe life is better when you live in community. We offer 3 types of groups you can be apart of. Community Groups meet Sundays at 6 pm. Christian Living Classes meet Sundays at 9:30 am. Mid-Week Bible Studies meet Wednesdays at 7 pm. 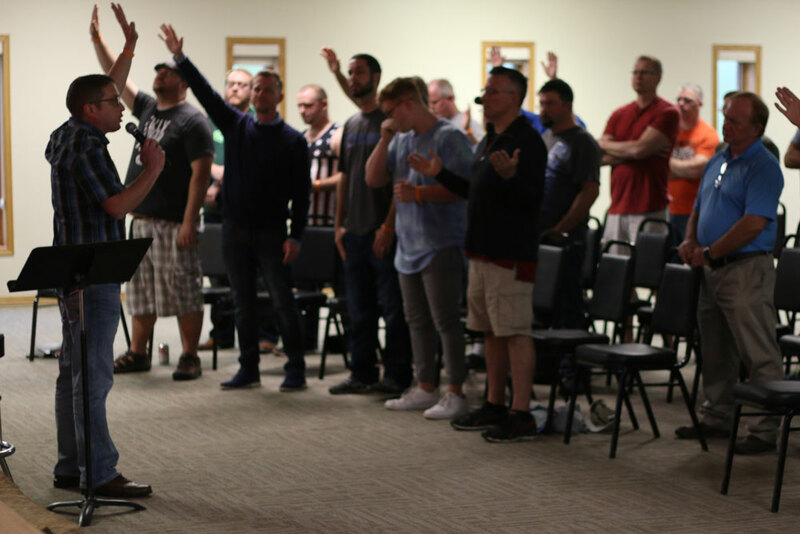 OFA Men exists to inspire, instruct, and empower men to live the authentic and passionate life that God intended for man. Through monthly Men’s Breakfast and special events throughout the year, OFA Men strives to build men who are leaders in their families, church, and community. 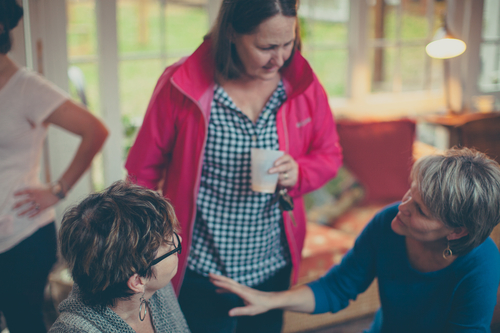 OFA Ladies is designed for women of all ages to grow in their walk with the Lord together. The OFA Ladies host a weekly Wednesday night Bible study, special events throught the year, and fitness classes on Tuesdays & Thursdays. 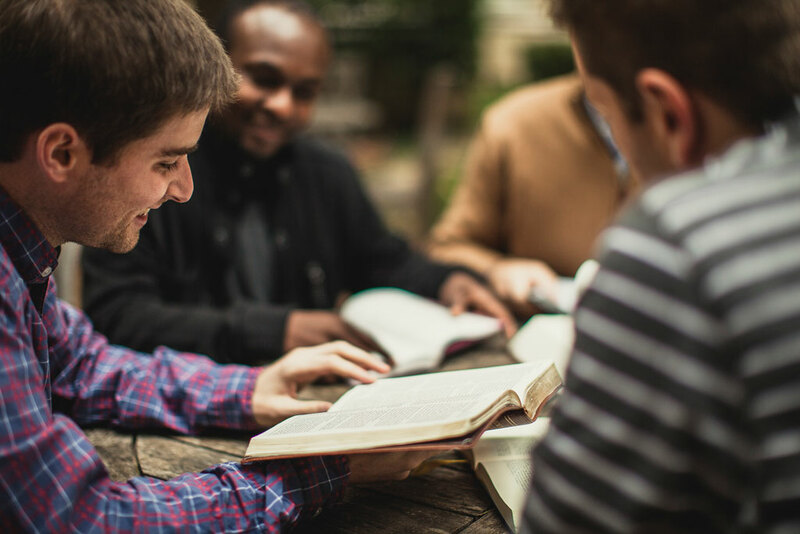 Our Senior Adult Ministry includes an Adult Bible Study on Wednesday nights at 7pm in the Prayer Chapel. This Service offers a more traditional approach in worship, but the Bible study is a free flowing, audience participating, verse by verse study. Everyone, regardless of age, is invited to participate. In addition to in-depth Bible Study, JOY Fellowship also takes many trips and adventures throughout the year.